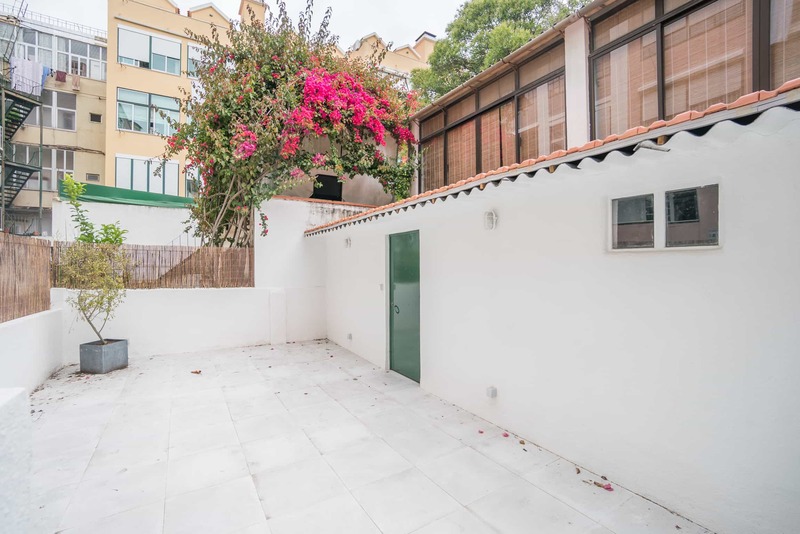 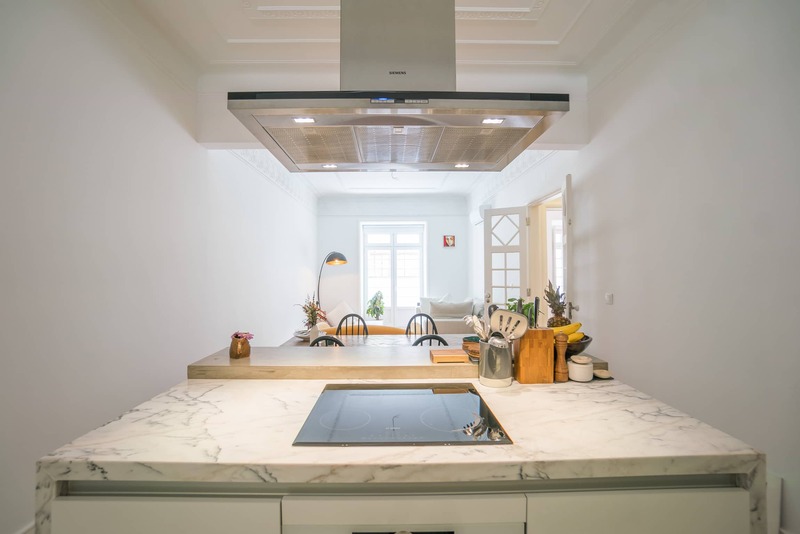 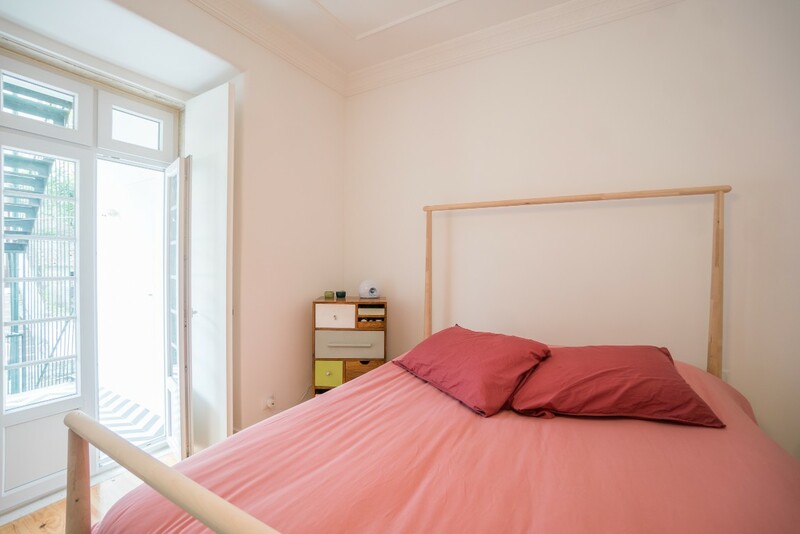 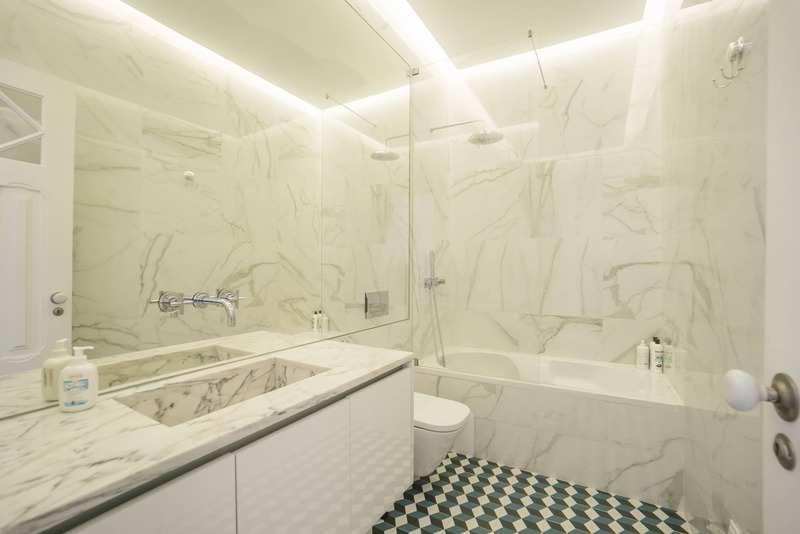 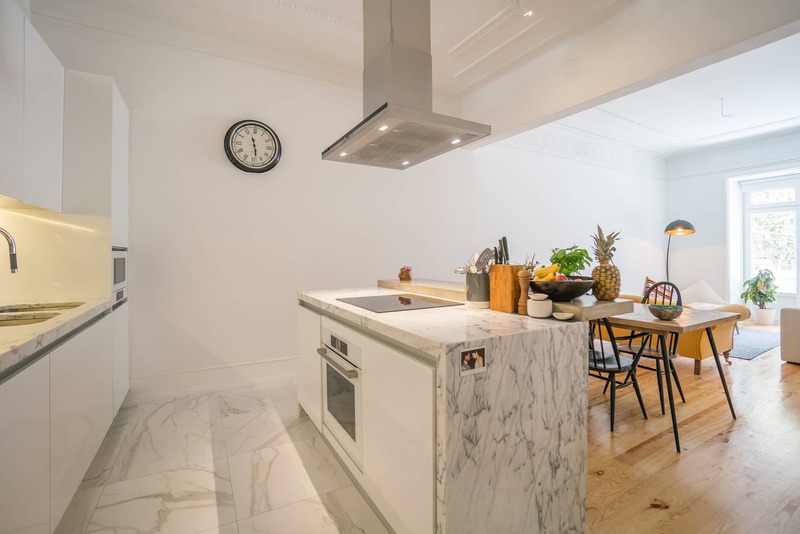 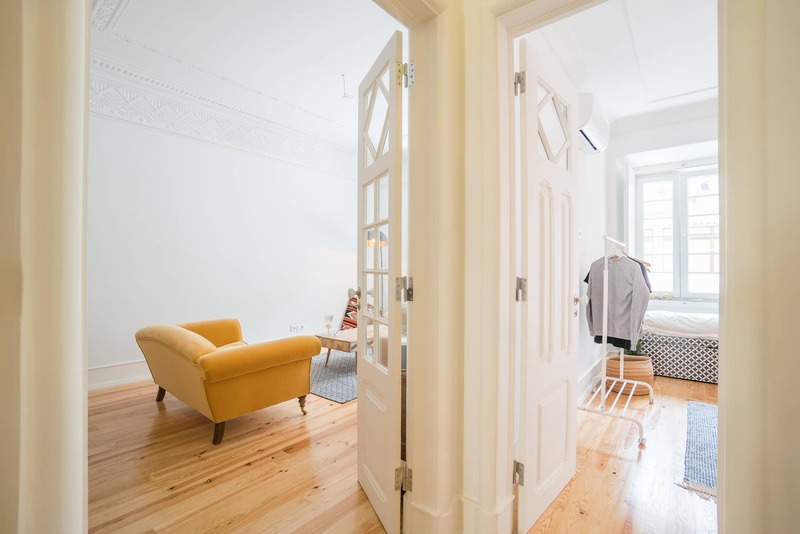 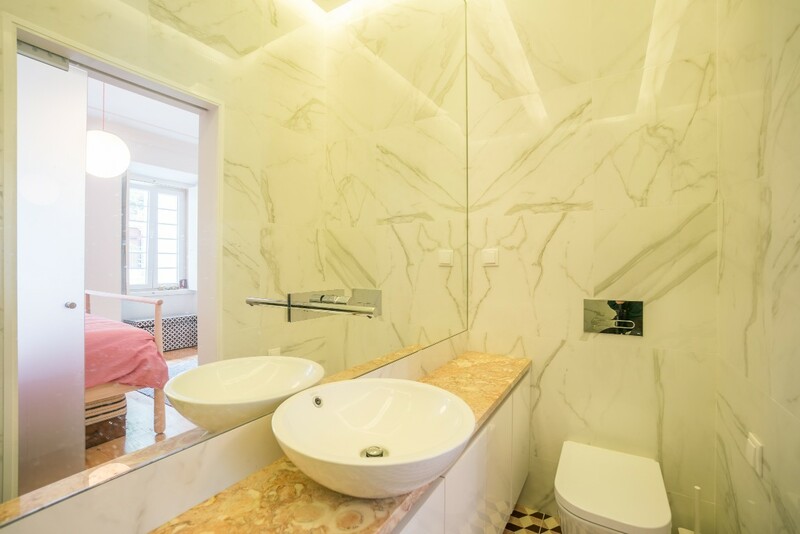 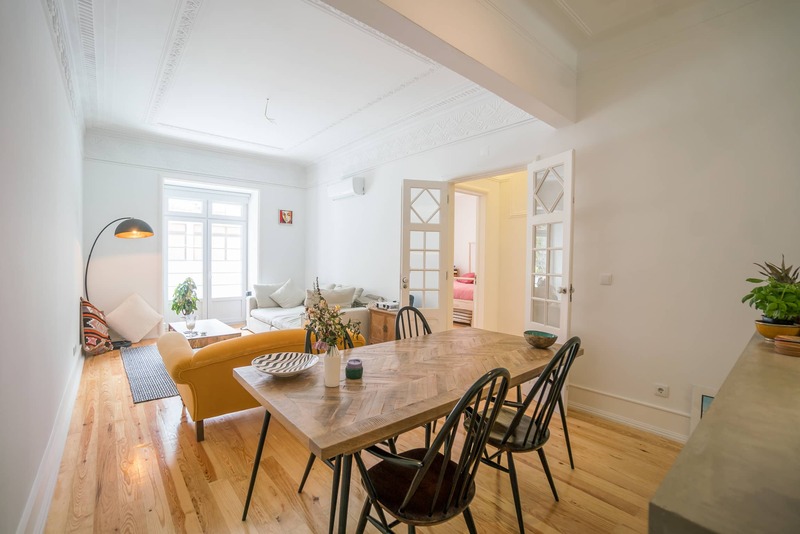 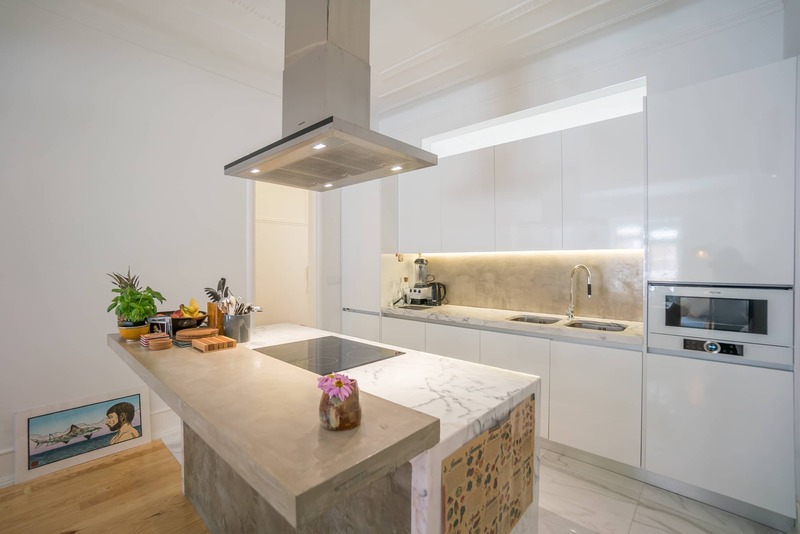 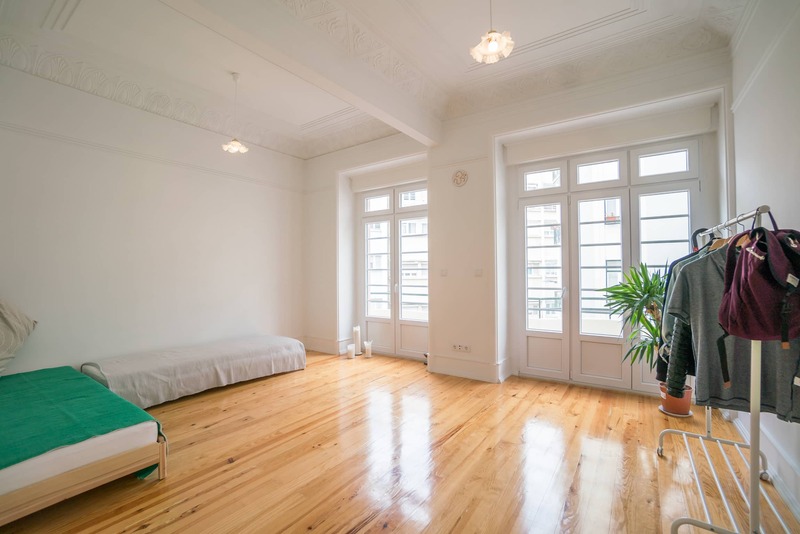 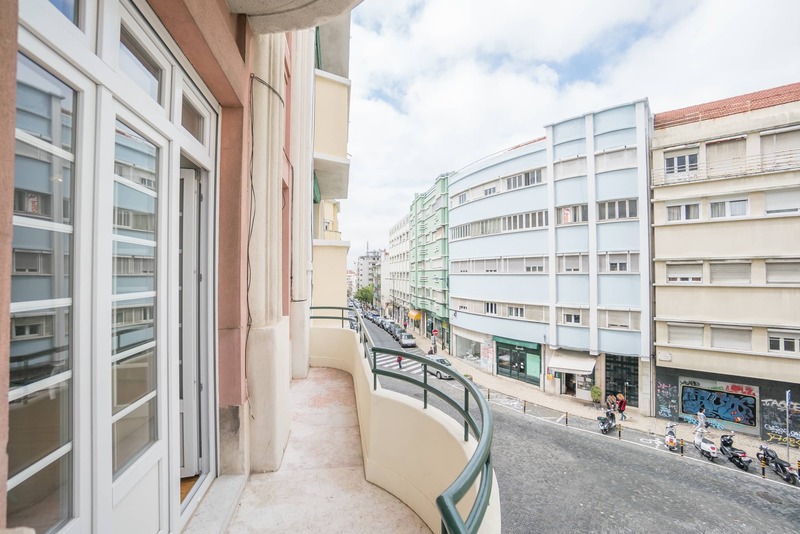 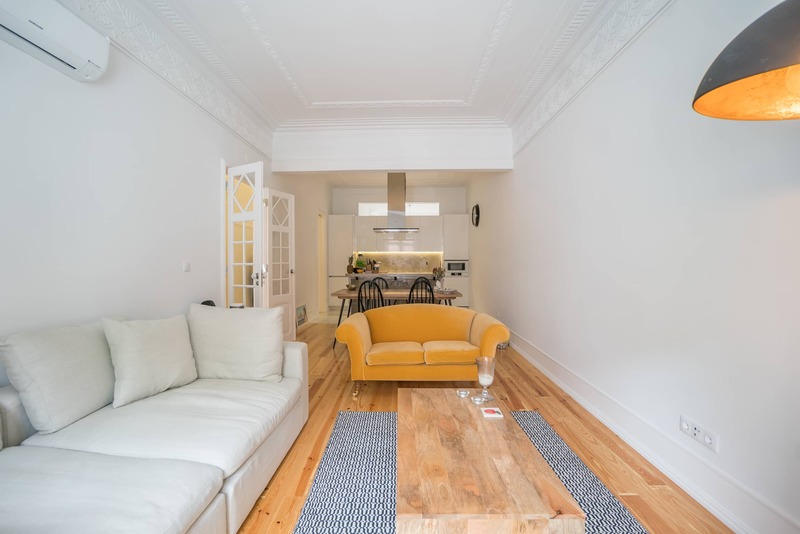 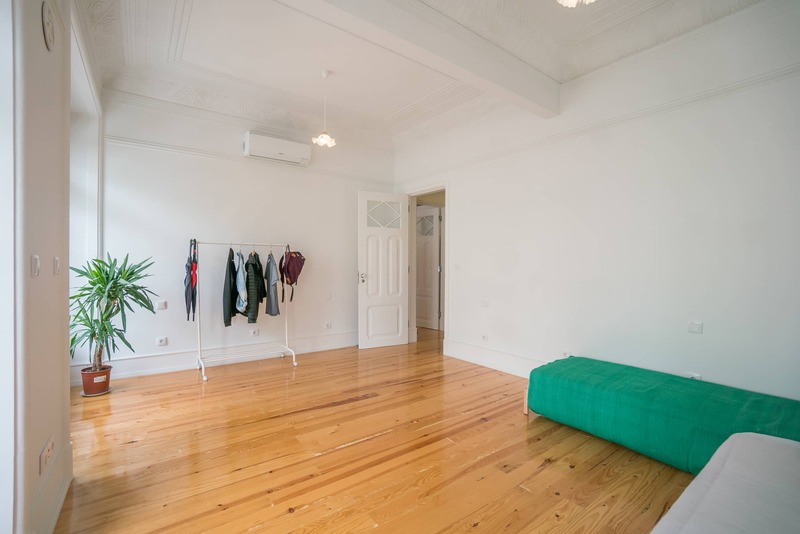 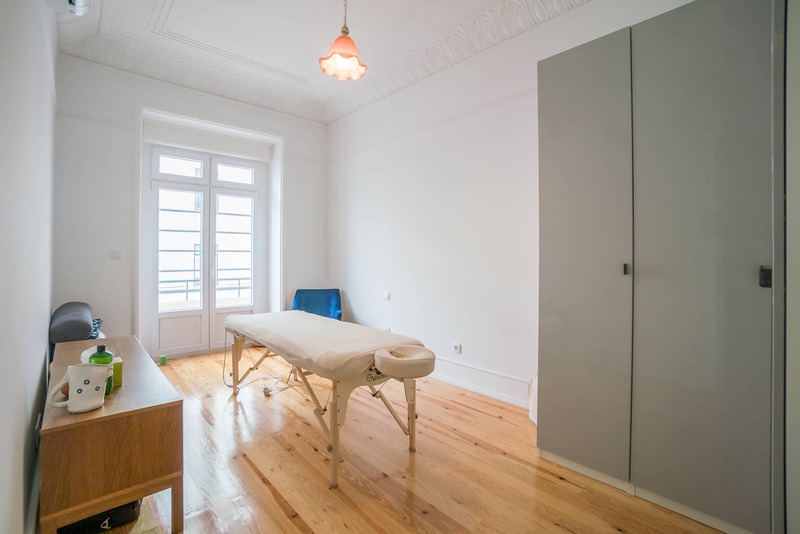 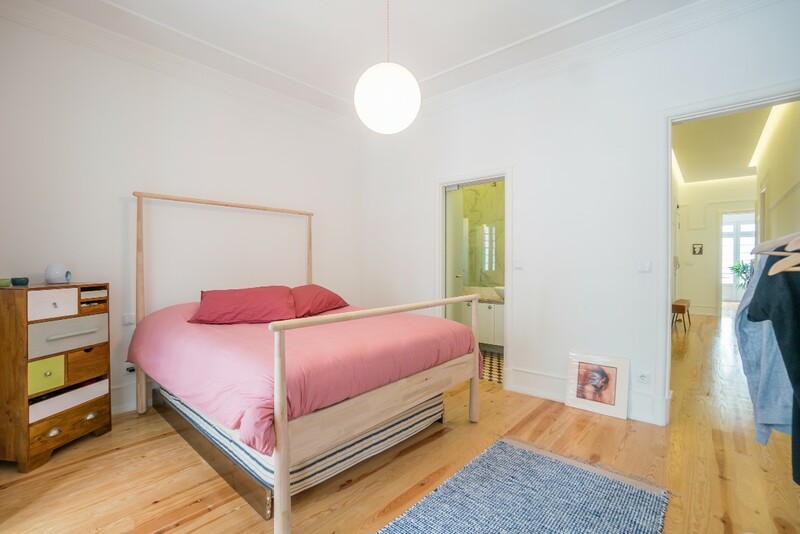 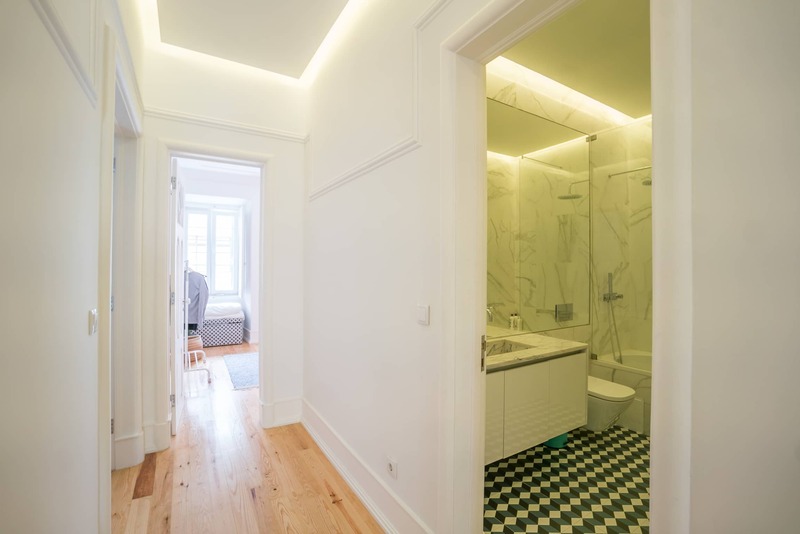 Delightful three bedroom apartment for sale in Anjos area – a prominent example of Lisbon’s regeneration. 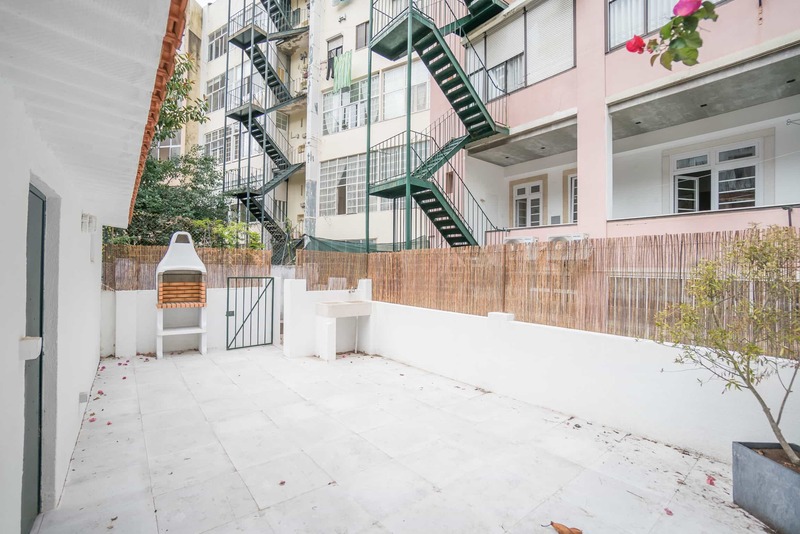 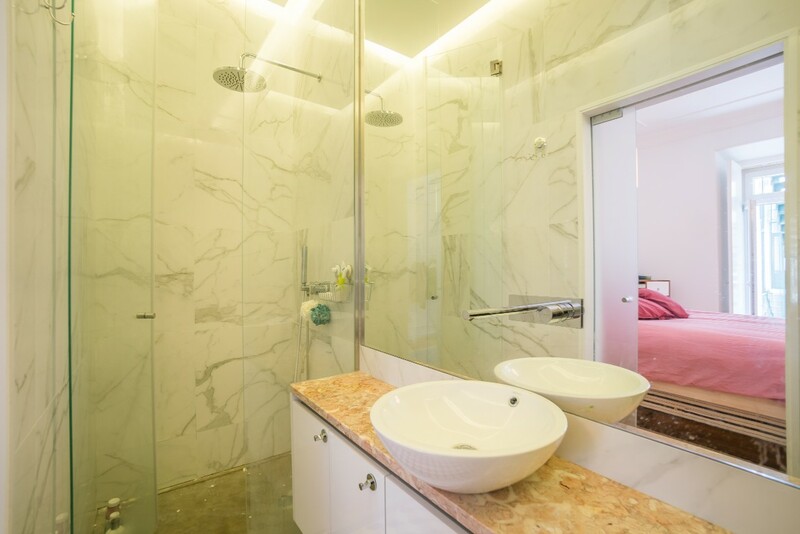 Benefiting from an ensuite, a balcony and a 53 sq.m. 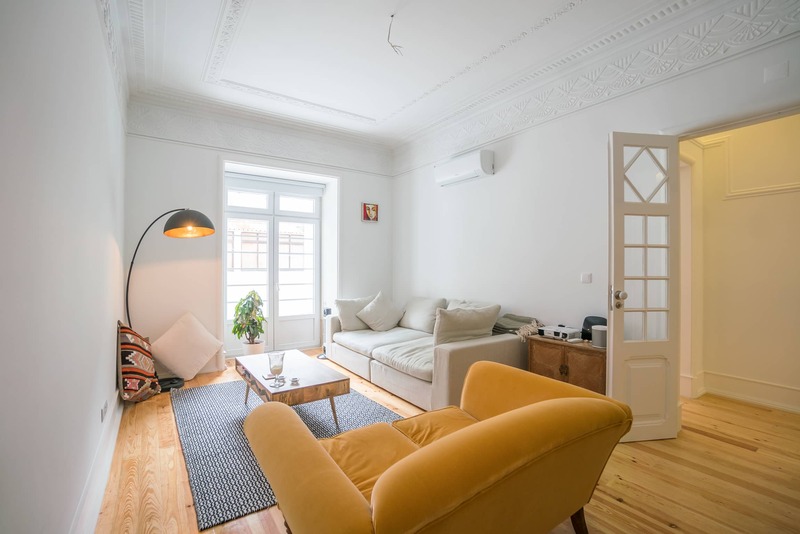 terrace, the property is a pleasant mix of a traditional style and a modern comfort. 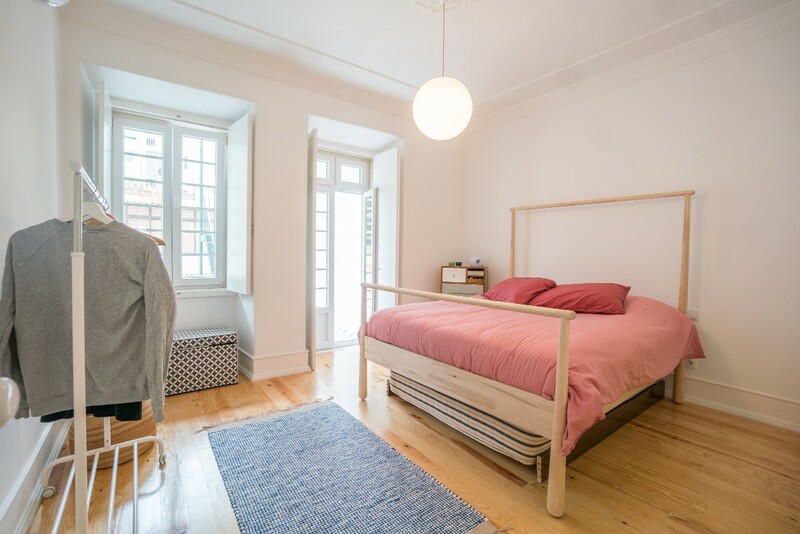 High ceiling, done in the recognizable Pombaline fashion, are paired with an authentic wood flooring to create the atmosphere of cosiness. 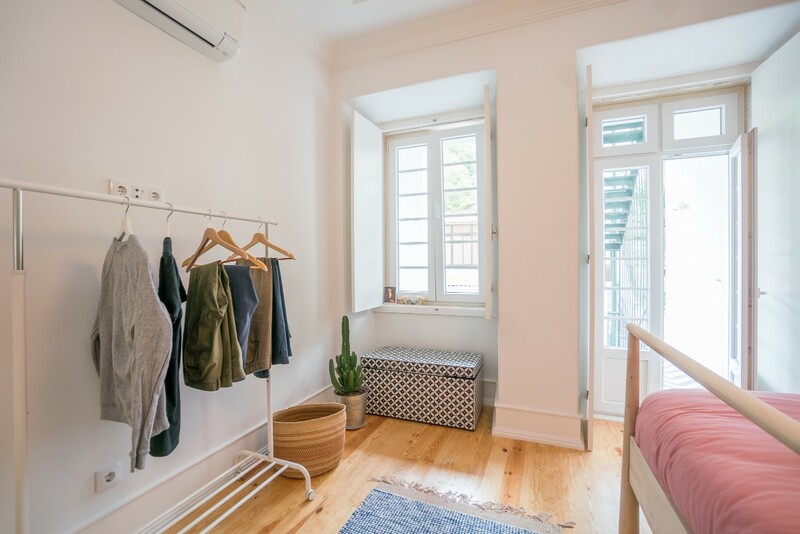 Air conditioning in each room, Bosh equipment in the kitchen, a separate laundry room and a large storage room add to it a high degree of functionality. 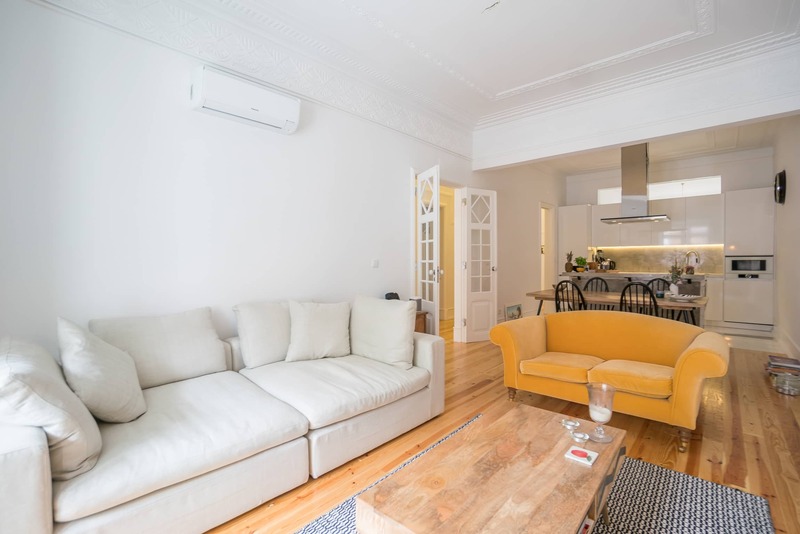 Well-located just a few steps away from the main public transport links (metro and bus), the apartment enjoys an array of nearby civic amenities – a hospital, a middle school, several supermarkets, art galleries, gardens and a panoramic view point over the neighbourhood. 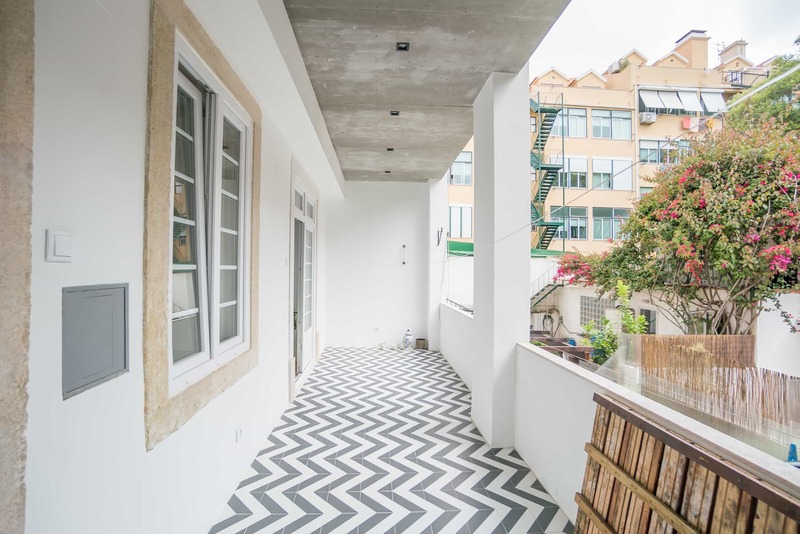 Garnished with Art Deco and Modernist architecture, Anjos offers various international cuisine with numerous restaurants and cafés intertwining the area – a cosmopolitan harbour with its own charming ecosystem. 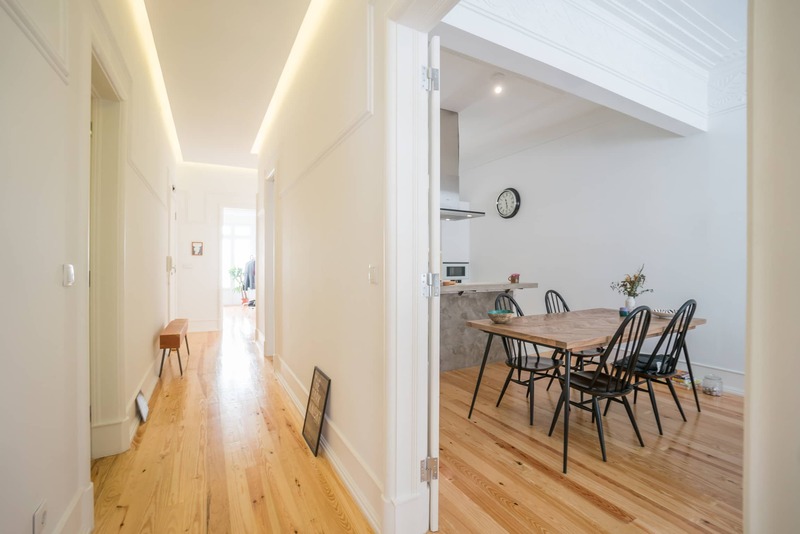 Spacious interior design finished with quality materials and a vivid area rich in recreational venues make it an excellent family home purchase.